Each year, the federal government awards roughly 23 percent of its contracts to small business. With billions of dollars going to these small businesses every year, this type of revenue stream can be quite lucrative, especially for those that land their first contract. However, landing a government contract can be somewhat difficult, especially if it’s your first time venturing down this path. 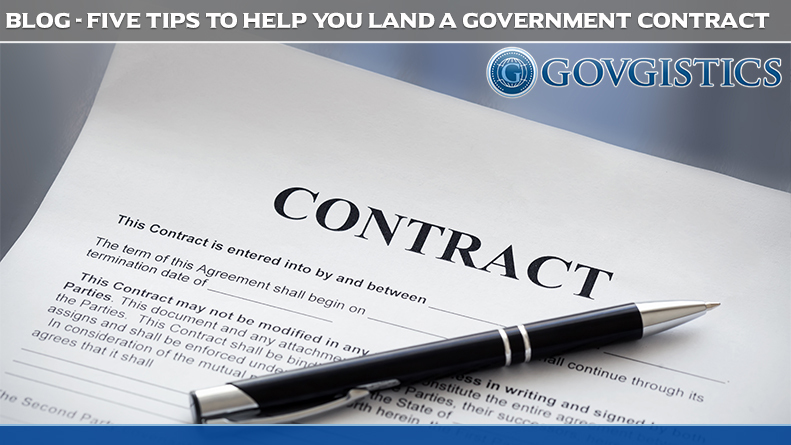 Here are five tips to help you land that government contract for your business. Identify what your capabilities are: You will need to prepare a capability statement, which outlines the skills and capabilities your business has, provides background for key personnel, distributors, dealers, and suppliers, along with details of your company’s past performance. By identifying what your capabilities are, you will have a better idea of what types of contracts to go after. If it’s your first time trying to win a government contract, a subcontract may become more beneficial in the long run to help you understand the procedure of landing one yourself in the future. You can search for small business government subcontractor opportunities here. Identify what the Government needs & tailor your services/products: One of the best ways to earn a government contract is by providing something that a federal agency absolutely needs. They may not know that they need it, but that doesn’t mean they will not need it in the near future. By taking the time to understand each federal agency’s purpose, you can find which agency will most likely need your product/services. Make sure you check the Federal Business Opportunities website to see what opportunities are available for small business to earn a government contract. Be prepared to invest: To win a government contract, one must be ready to invest their time and money in preparing their business to be considered for a contract. Register your business on the System for Award Management, the Dynamic Small Business Search, and the General Services Administration. After registering your business with these entities, you can acquire a D-U-N-S Number, which will allow you to bid on federal contracts. Attending workshops for small business can be quite beneficial as well, by helping you understand the process a little more, along with developing networking relationships with other small business owners and government agencies. Adjust Your Sales Pitch: Selling your product or service to the government is a little bit more different than selling to a new customer or client. For starters, your sales pitch should be much different. Sometimes, being too aggressive can be viewed as negative, so try a different approach rather than sounding like your typical “salesman.” Don’t hesitate to give out product samples or demonstrate your service in action; they’re more likely to buy your product or service the more they see it. And remember, you want your proposal to focus on how your product or service meets the needs of the government, and not on why it would be a great product. 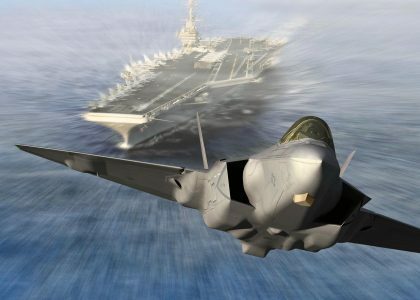 Don’t Give Up After your First Attempt: After you have submitted your proposal and your bid, if you get turned down for the government contract, don’t give up. Use the knowledge and resources you have gained and continue to pursue a government contract. Refine your sales pitch, continue to do more research for your product or service, and keep in contact with those procurement officers and business relationships you made along the way. The process can be long, but once you land that government contract, your business will have a constant stream of revenue.